Since receiving the Mary Berry Baking Bible for Christmas I've been itching to try out some new recipes. Last weekend I baked a batch of chocolate brownies following Mary's Chocolate Chip Brownie Recipe and added a few tiny tweaks. Measure all of the ingredients and add them to a mixing bowl. Bake in the pre-heated oven for 40-45 minutes.The brownies should be crispy on top and a little bit goey in the middle. 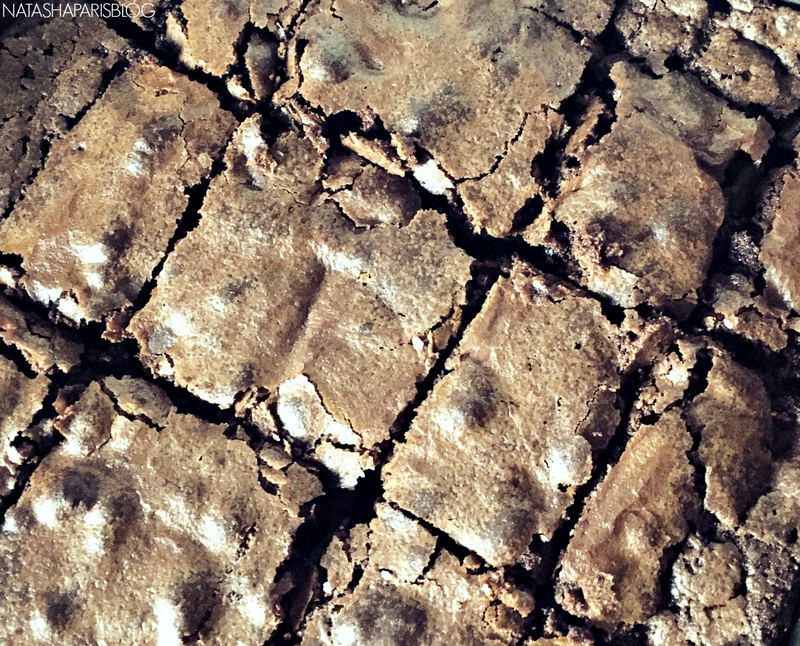 Leave the brownie tray to cool, cut up into squares & enjoy!